From a seat inside the Rosa Parks bus that is on permanent display at the Henry Ford Museum of American Innovation in Dearborn, Michigan, Christian Overland explains why the bus is the most significant artifact of the American civil rights movement. 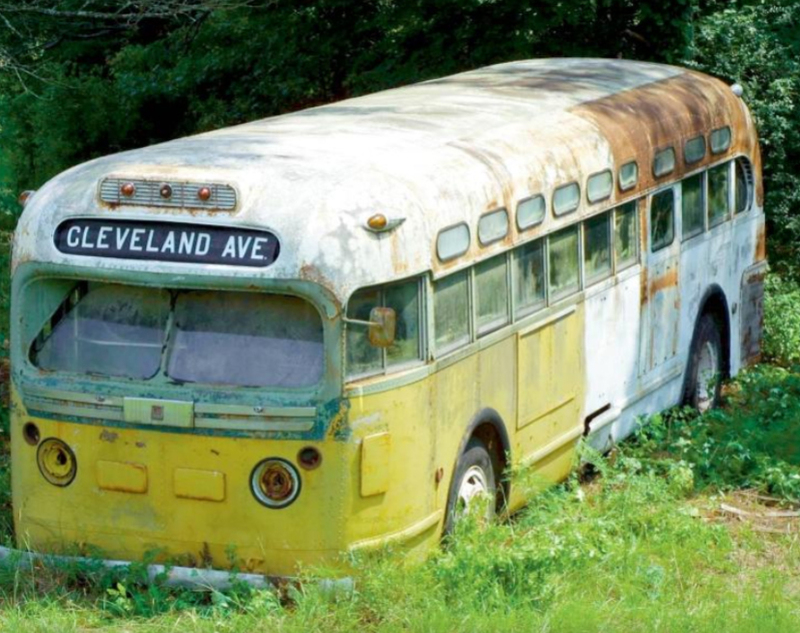 The museum acquired the bus in 2001 and decided to restore it to its original appearance. That process, requiring forensic scientists and material science experts, is described in the video. 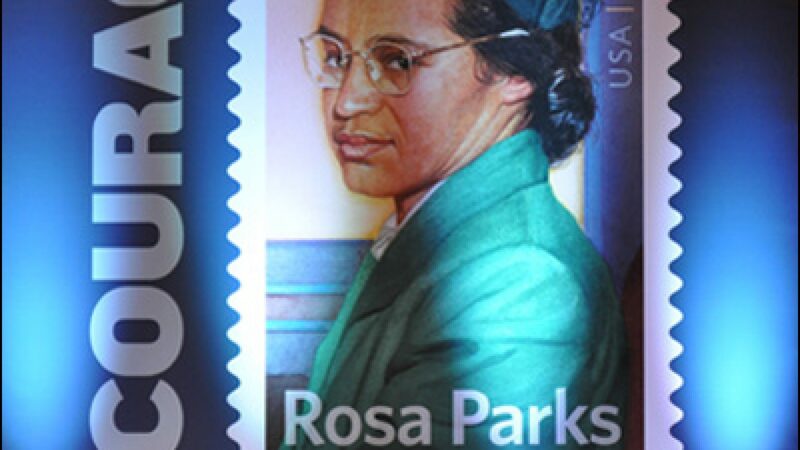 The Rosa Parks bus is on permanent display in the “With Liberty and Justice for All” exhibit at the museum. Other significant artifacts in the exhibit include the chair in which President Lincoln was sitting when he was assassinated on April 14, 1865 at Ford’s Theatre, Gen. George Washington’s camping cot, and an original copy of the Declaration of Independence.